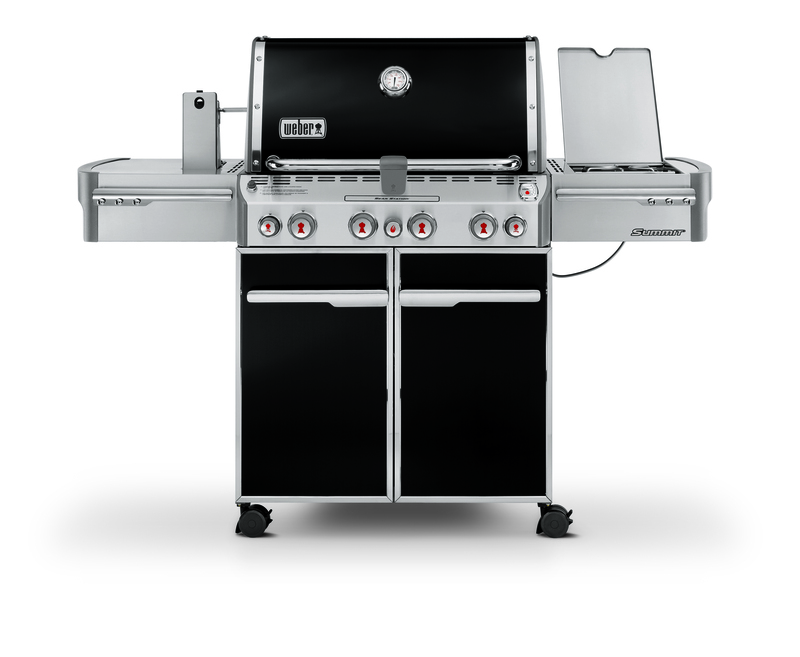 Twin Eagles Gas Grills are stylish and unique while also efficient and functional. 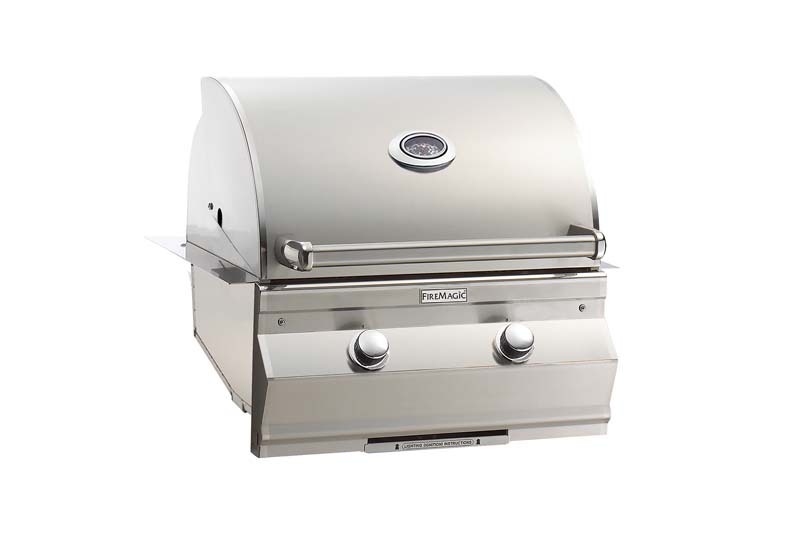 This all stainless-steel grill is designed and built in California. 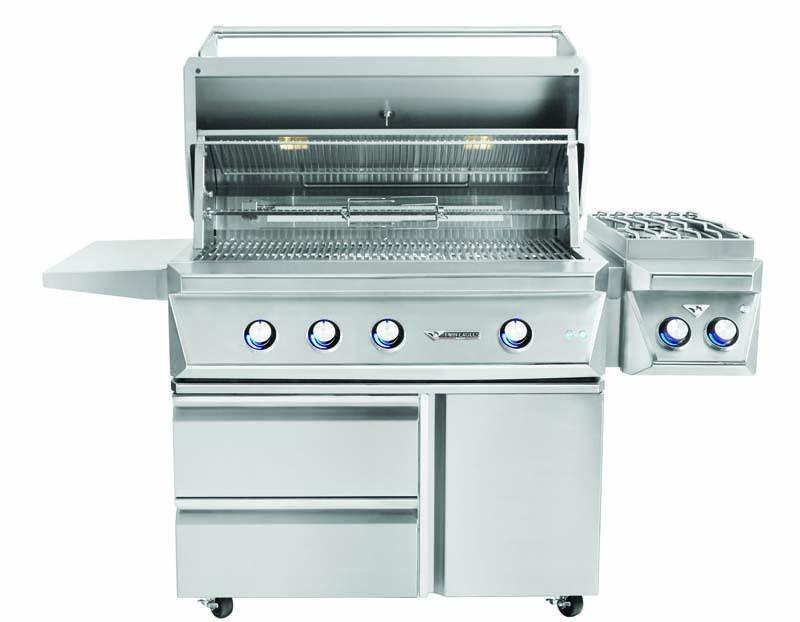 With its contoured lines, seamless welds, exclusive geometric shape, and double-walled lid, this gas grill is breathtaking. 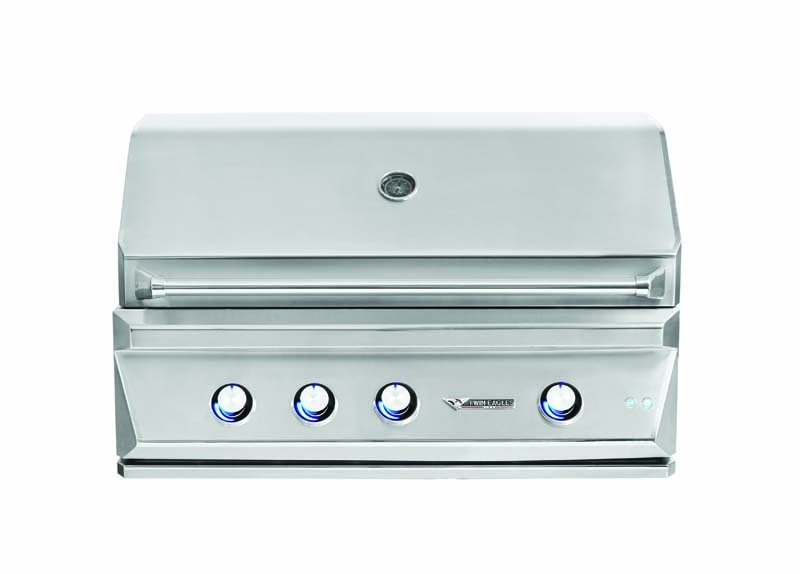 The Twin Eagles Gas Grill is made of 304 stainless steel with seamless heli-arc welding, which provides tremendous strength and durability. The burners are made from 14 gauge – 304 stainless steel and have a lifetime warranty. What sets Twin Eagles apart is their high-quality ceramic briquettes that give you amazingly even radiant and direct heat while preventing flare ups. 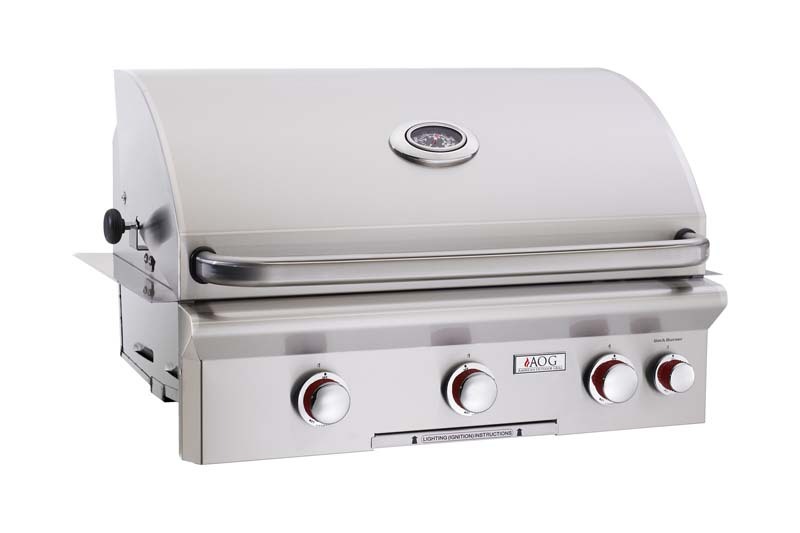 Unlike many other grills that use ceramic briquettes, the Twin Eagles design allows the grill to warm up in just minutes. The oversized 3/8-inch hexagonal cooking grates provide you with more surface to food contact and the cooking zone dividers give you the flexibility to cook at different temperatures on separate areas of the grill. Each Twin Eagles comes standard with an open hood assist system, interior halogen lights to light up your grill with hood activation switch, LED control panel and control knob lights, and a multi-position and stow away warming rack. Want to add some serious smoke flavor to your dish? The oversized smoker chip box is sure to add authentic BBQ flavor to any meal. 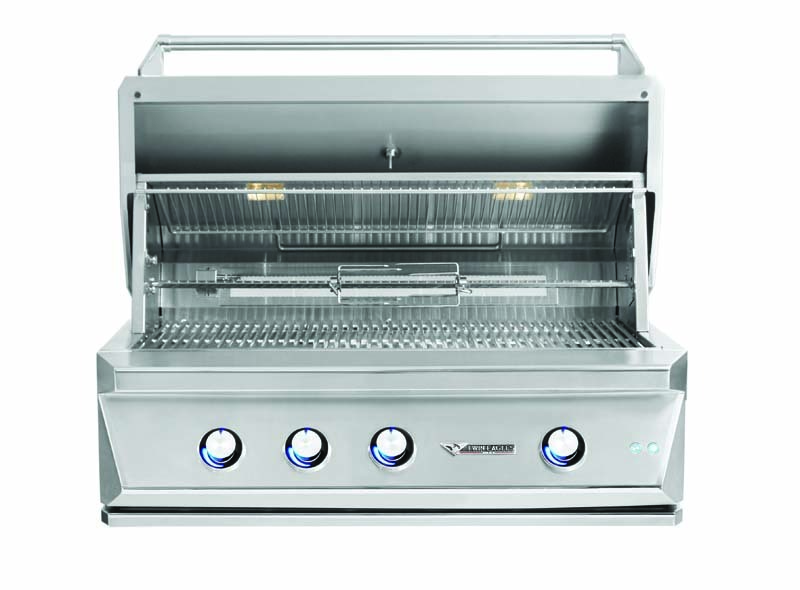 This Twin Eagles grill is truly a work of art and will enhance your outdoor cooking experience beyond your highest expectations. 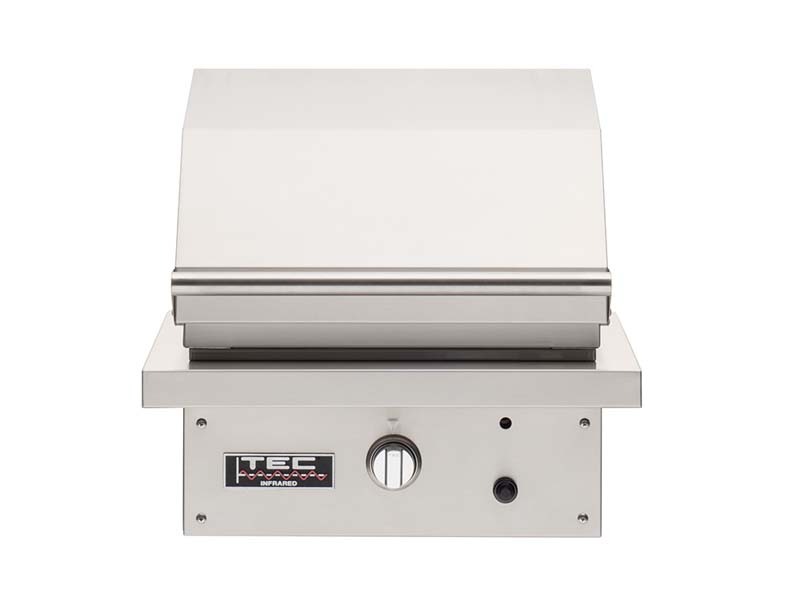 The optional concealed rear-mounted infrared rotisserie system, and infrared sear station designed to sear meats at over 1,500 degrees, add versatility and function to this amazing lineup.